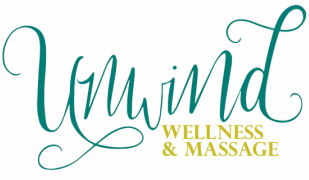 We are glad that you are interested in scheduling a session with Unwind Wellness and Massage. Please complete the form below with any questions and we will respond within 2 business days. We look forward to meeting you! If you want an appointment for the same day, please call us for availability.